Natural wood mouldings are the mouldings of choice for most applications. Natural wood mouldings work with both contemporary and traditional design goals. 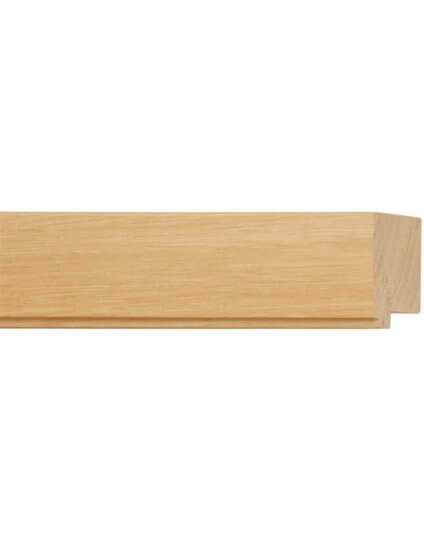 The natural wood mouldings can have natural wood grain showing and ‘touchable’, or it can be smooth or even painted, while many times keeping the warmth and feel of real natural wood. Whatever your natural wood moulding needs, Universal Arquati’s fine and broad selection of natural wood mouldings will provide the look and feel you desire.